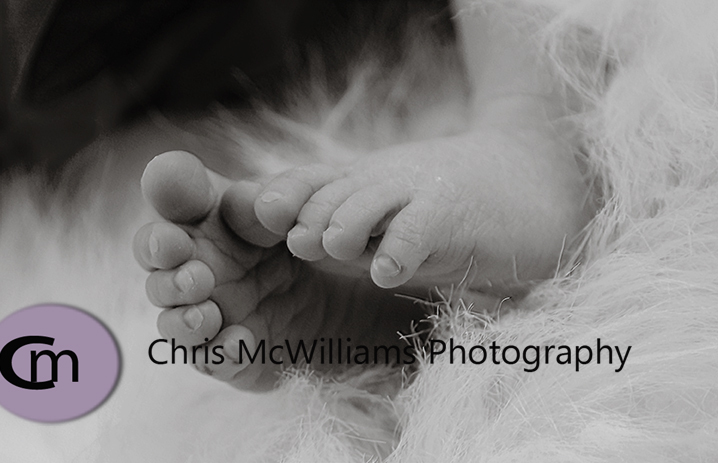 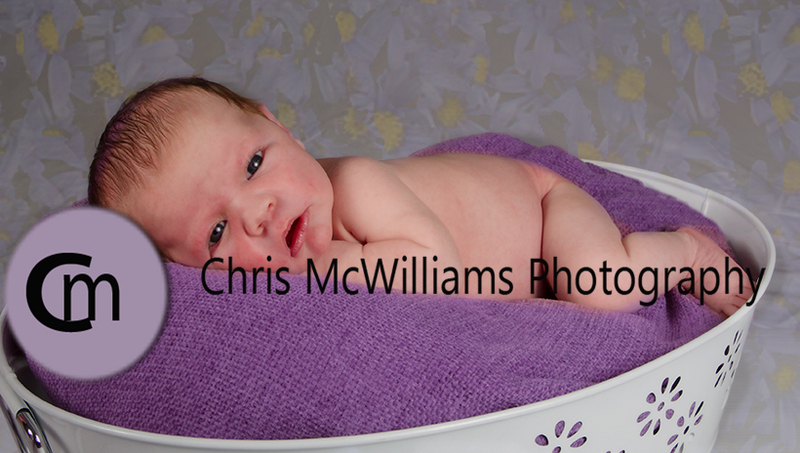 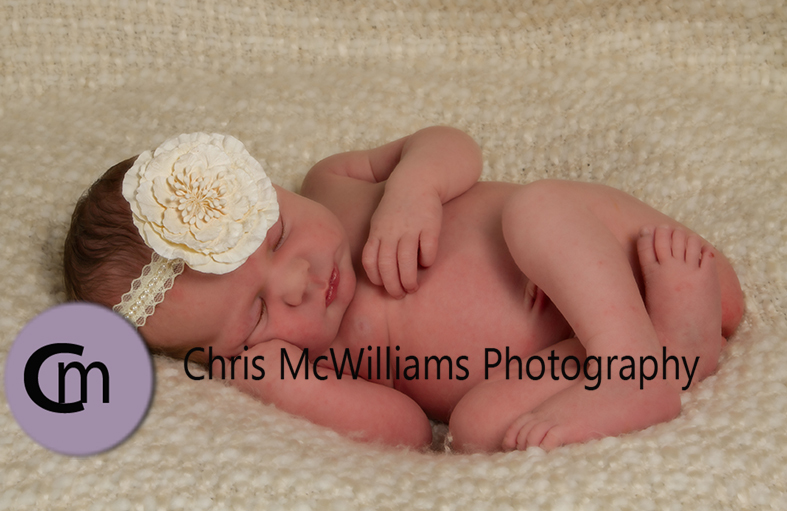 It was Day 7 for this little beauty today and she was a perfect model; sleepy and calm and absolutely lovely! 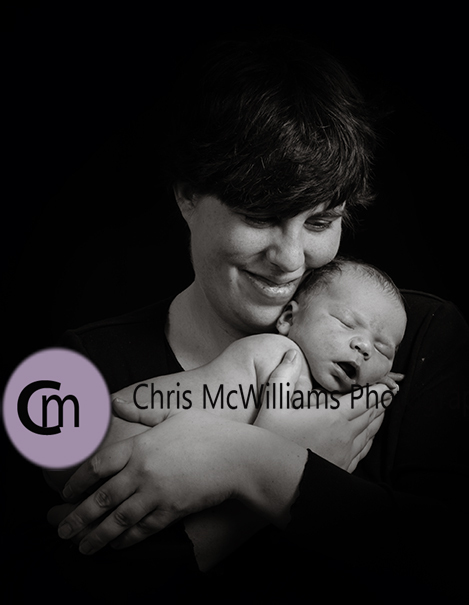 I have known her mom since she was born, so it was especially gratifying to do this session. 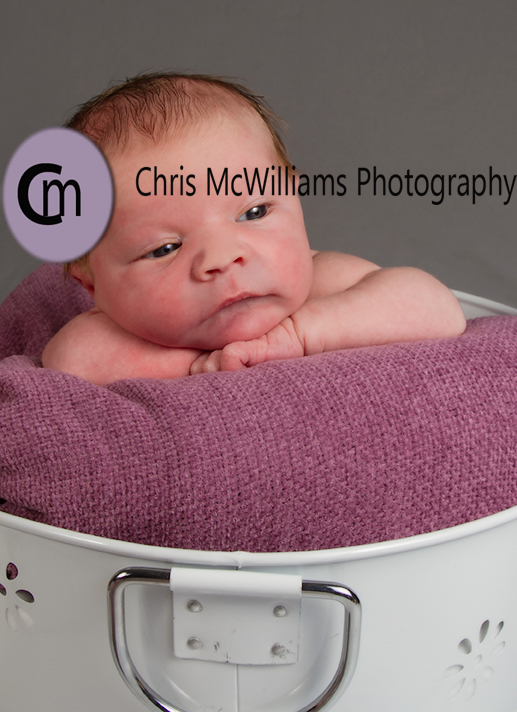 It was hard to pick a few for my blog but here is a sneak peek!